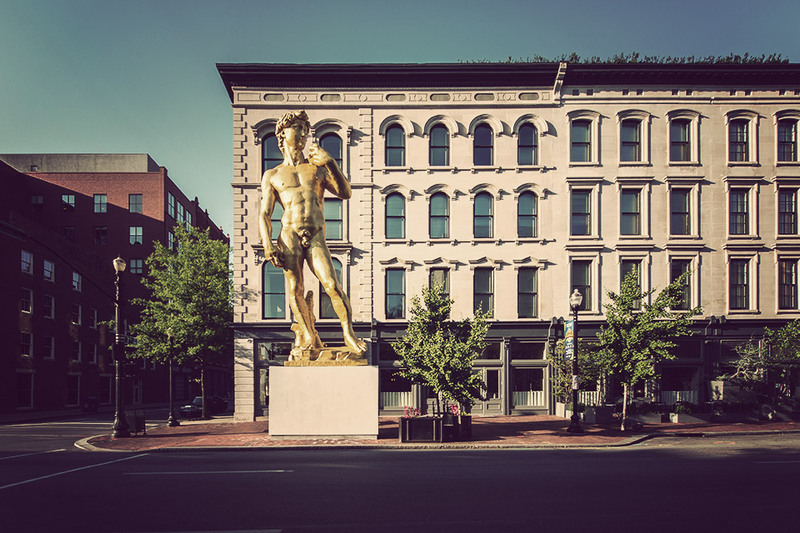 If you haven't been there, you might not suspect Louisville, KY to have a vibrant art scene — but it does, and at the center is the 21c Museum Hotel. 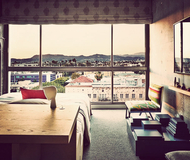 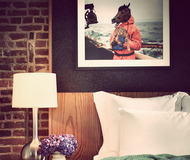 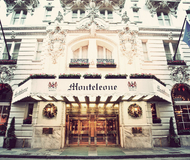 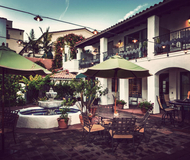 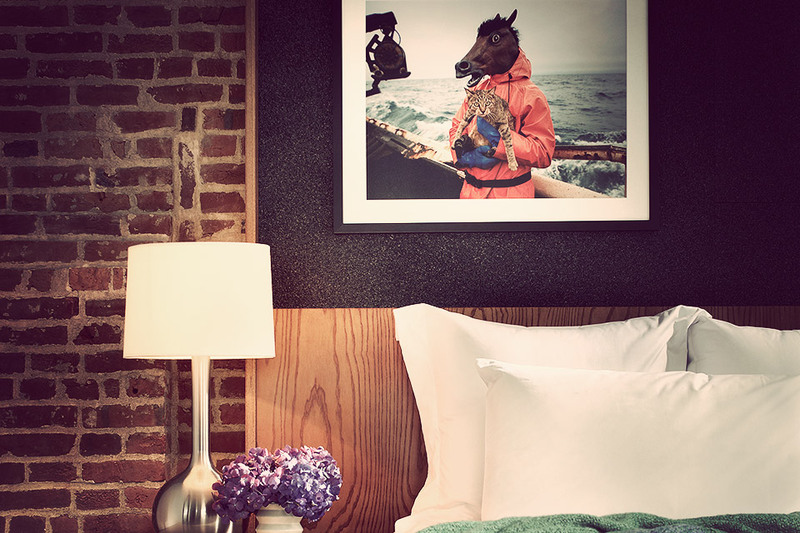 Founded in 2006 by a pair of philanthropists and contemporary art collectors, the 90-room hotel is based in a series of renovated 19th century tobacco and bourbon warehouses, and features rotating exhibitions of works, site-specific art installations, and hosts a number of art-related events. 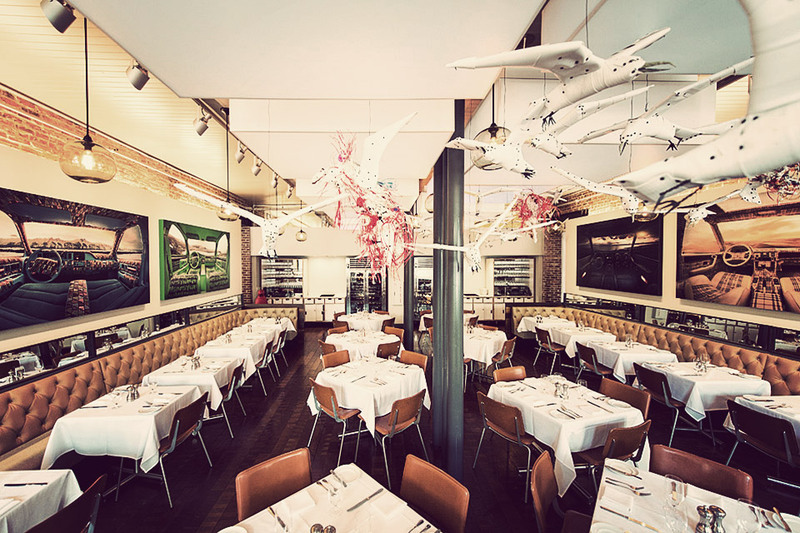 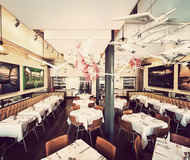 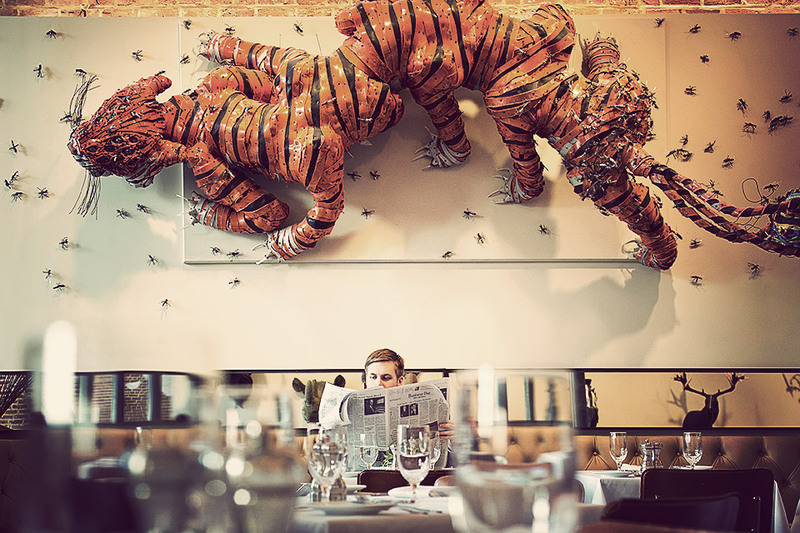 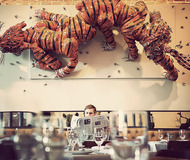 The artwork even spills over into Proof on Main, the award-winning restaurant adjacent to the hotel.